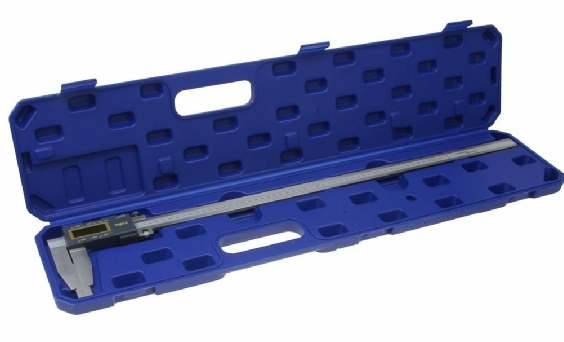 iGaging's Origin Digital Caliper uses SUPER HIGH ACCURACY ABSOLUTE memory technology. It keeps track of its origin position once set. 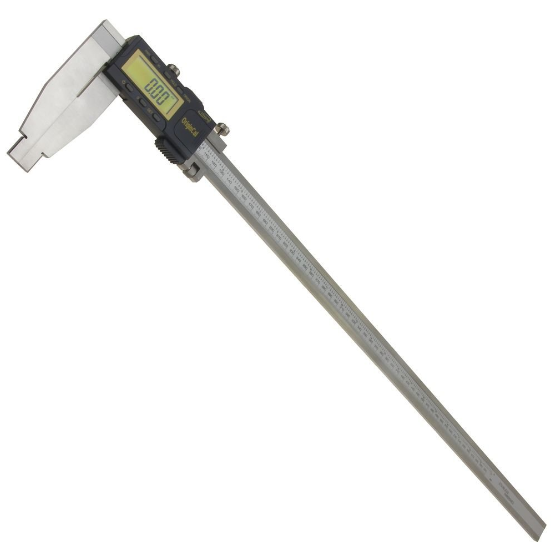 Whenever the digital caliper turned on, the easy-view large LCD displays the actual sensor position ready to start measuring. It's not necessary to reset zero. The measuring speed is unlimited. Standard USB data output. High quality surface finish for extra smooth slider movement. Data output port standard. SPC/USB cable available separately.